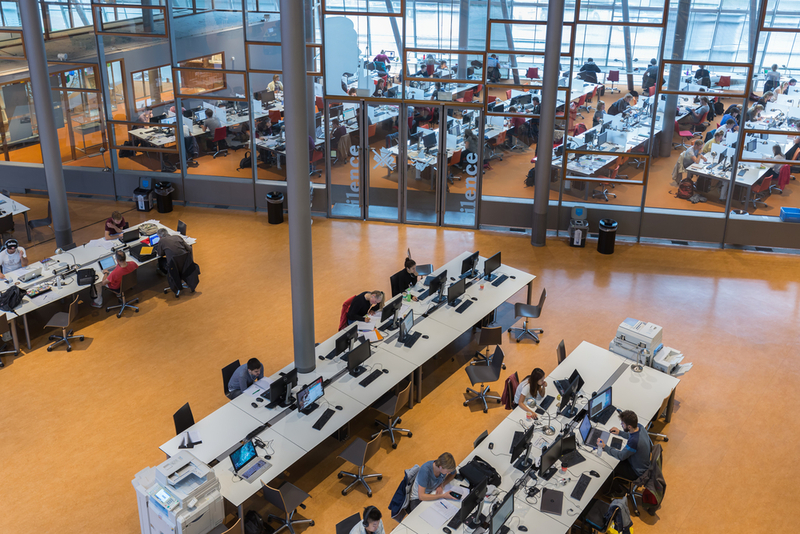 Delft University of Technology is to work more intensively with eight key companies in an effort to drive innovation, the Financieele Dagblad reported on Monday. Heineken, civil engineering group VolkerWessels and state-owned railway company NS are among the eight firms which have signed up to the first year of the scheme, flagged X!Delft. The companies are paying €150,000 to the university to be included om the project and financial institutions Aegon, Rabobank and LeasePlan are also on the partner list, the FD said. The Heineken research, for example, is looking at ways to robotise the packing line and ‘streamline the work done by operators’. The Aegon partnership focuses on chat bots, the project website says. The university says it wants to intensify the relationship to the extent that people ‘ no longer know if they are employed by the university or a company,’ director Tim van der Hagen told the FD. The concept, spokesman Paul Althuis told BNR radio, is to bring together researchers from both industry and university under one roof. Companies will benefit financially from research they have funded, he said, when asked who would profit from the alliance. Fundamental research, free from commercial involvement, will continue to be the bedrock of the university, he said.